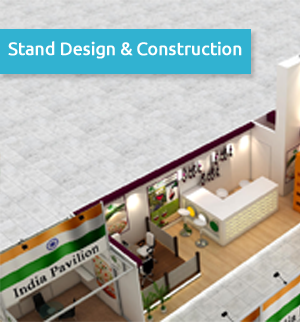 Exhibition Pavillions Stand Design Construction Company In Delhi NCR, India. Beyondframe is a multidisciplinary design house with interests in spatial design across various industry verticals. 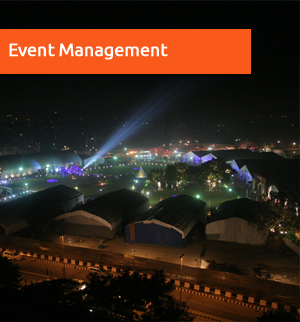 We carry out projects ranging from Pavilion design customisation, Production and Logistics for Theme Pavilion, Exhibition, Trade Shows and Conferences for companies or organisations in Industrial Sector, PSUs, Government Bodies, Boards or any other Associations having country pavilions. Our experience of project managing in terms of our client’s exhibition presence allows us to take a more objective view of the requirements when delivering theme pavilion. Beyond Frame is one of the best Pavilion Design and Construction Agency in India. A ‘One-Stop Solutions’ in Exhibition Stall Design and Build services that you need.